New series of products from TEKO ensures excellent RFI/EMI protection and shielding. 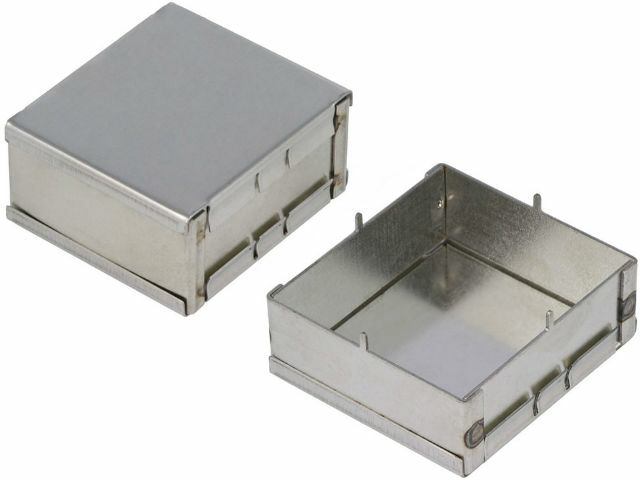 The enclosures are made of steel, to protect electronic components from electromagnetic interference. Check out the new enclosures from TEKO available at TME.